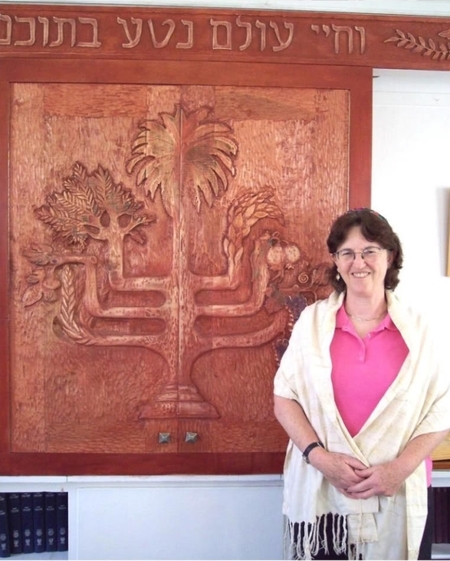 Rabbi Miri Gold. What was she thinking? Q. What kind of interactions or relationships do you have with Arab citizens of Israel? If the people on the Bus of Blood had been Arabs, they would be dead. If the children of Ma’alot, or the Israeli athletes at Munich, or the customers of Sbarro’s Pizza, or the students at the Mercaz HaRav Yeshiva, or the Fogel family, or Asher and Yonatan Palmer had been Arabs, they would be dead. It isn’t news that anybody’s flesh, Jewish or Arab flesh, can be penetrated by explosive-accelerated nuts and bolts, bullets or knives. This entry was posted on Friday, April 20th, 2012 at 12:25 pm and is filed under General. You can follow any responses to this entry through the RSS 2.0 feed. Both comments and pings are currently closed.